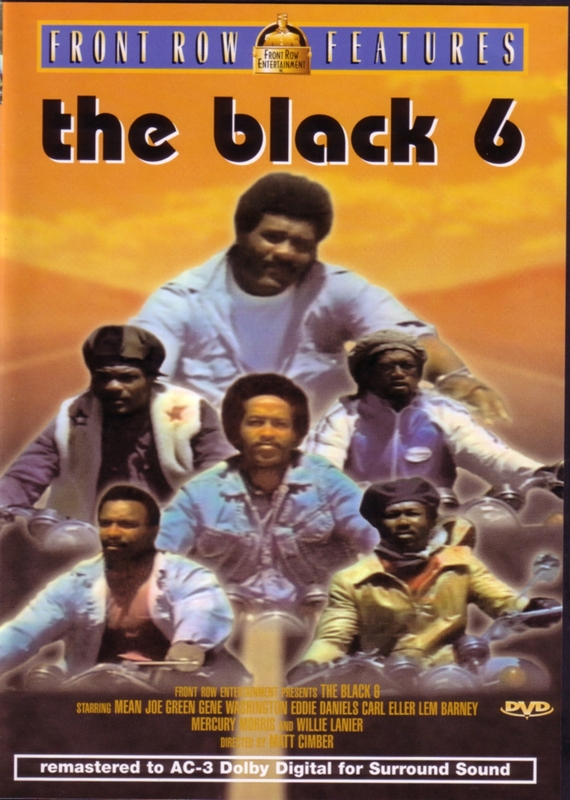 The Black Six was a blaxploitation film featuring six NFL players as peaceful motorcycle riders who have to right a great injustice. 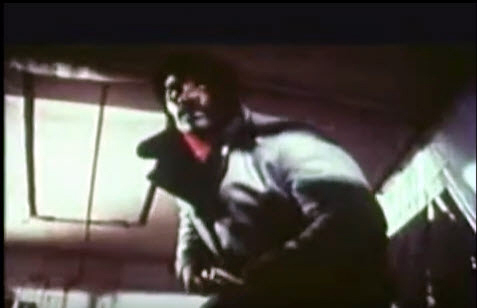 Greene's role is often used as comic relief in the film, though in the fight scenes he holds his own. 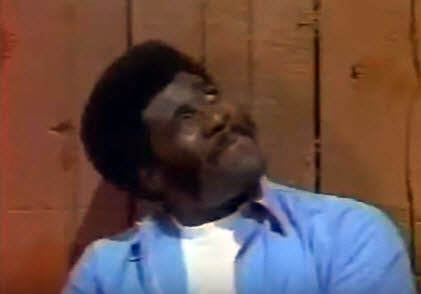 He does kiss one racist during a rumble stating "Peace and love, brother". 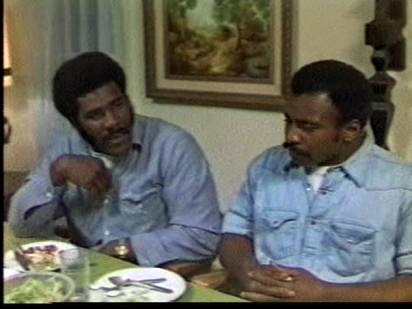 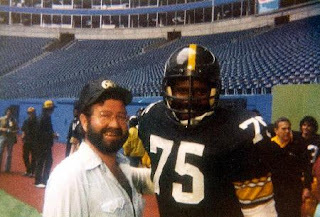 Mercury Morris, Carl Eller and Joe Greene. 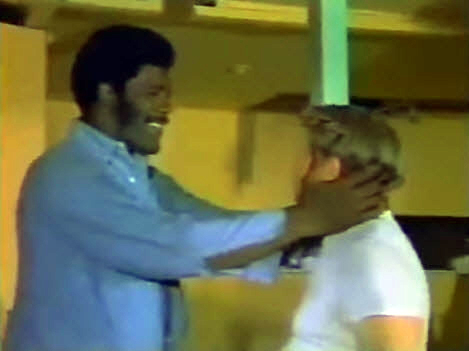 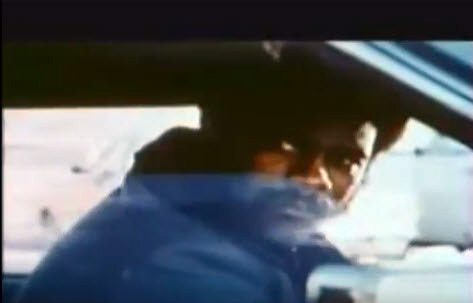 In 1975 Greene played the heavy in Lady Cocoa which starred 49ers wide receiver Gene Washington. 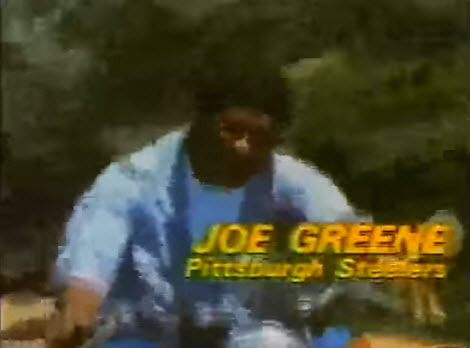 That film was based on the famous Coca-Cola commercial and the story is that of a nine-year-old boy who learns much when he is temporarily adopted by football star Greene. 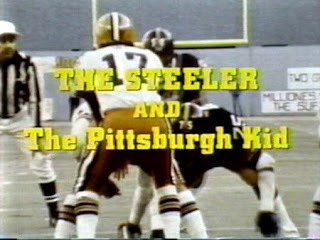 Greene also played himself in All the Marbles, Fighting Back: The Story of Rocky Bleier, Smokey and the Bandit II.